The House Ways and Means Committee recently approved 11 bills that increase the flexibility of HSA and FSA plans and also focus on delaying the implementation of some of the provisions of the Affordable Care Act. Employers may need to be ready to act nimbly should these bills come to fruition by the end of 2018. Listen in to learn what might be impacted. We build partnerships based on performance, and have uncompromising integrity and pride in everything we do. 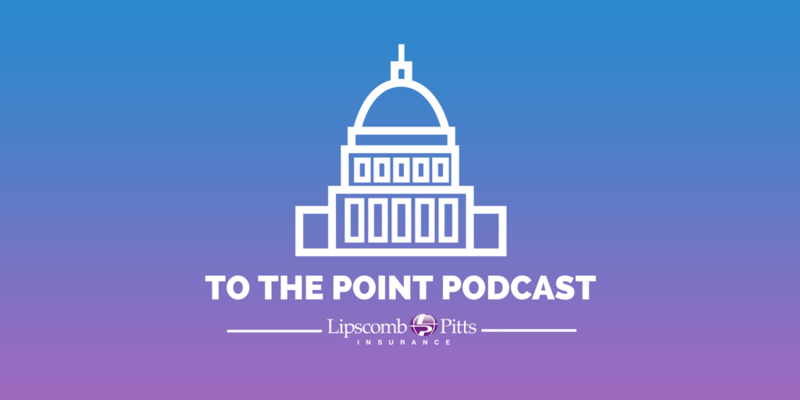 Headquartered in Memphis, Tennessee, Lipscomb & Pitts offers a comprehensive suite of insurance solutions to protect your business and your life from the unexpected. We don't just sell insurance. We market our clients’ companies to obtain the broadest coverage at the most competitive premium with the best carrier.